Wire mesh fence, wire mesh fencing are made of Galvanized Fence Panel or PVC coated metal fence panel. Galvanised Fence panel can be welded firstly before Glavnaized, Or Galvanized after welding. 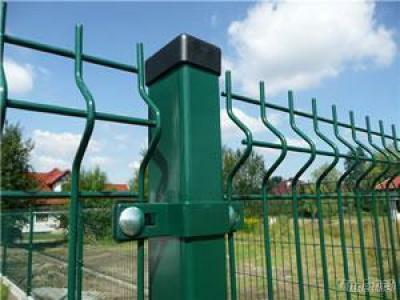 PVC coated metal fencing panel is galvanized firstly, Then PVC power coated. Its opening and strong wire allows good visibility through it.